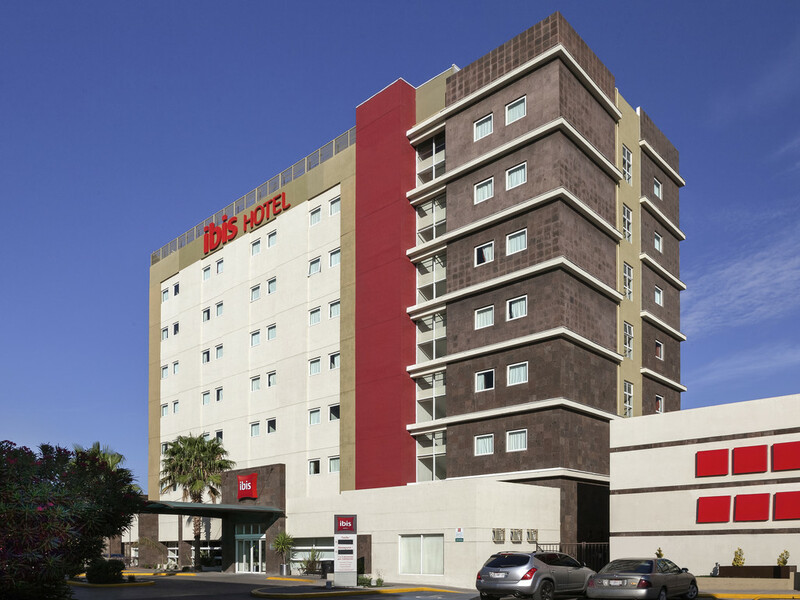 The Ibis Chihuahua hotel is located in the Victoria shopping mall, close to the historic center and Chepe tourist train station, 0.6 miles (1 km) from the convention center and 5 minutes from the industrial park area. It has 126 modern, sound-proofed andair-conditioned rooms waiting to be booked. The hotel offers a daily buffet breakfast, a restaurant, a bar with a 24/7 snack service, free wireless Internet, private parking and access for people with reduced mobility.